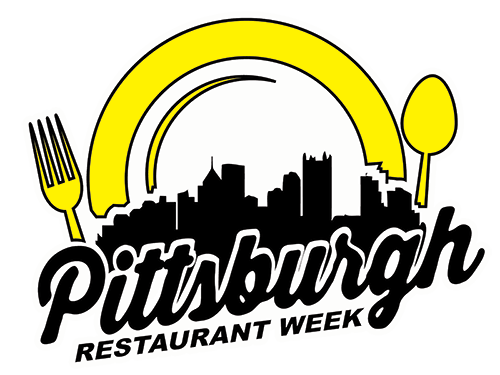 Pittsburgh, PA, January 13, 2014: Pittsburgh Restaurant Week (PRW) celebrates both the community and the best in Pittsburgh food and restaurants. Many restaurants take the opportunity to create something special and unique for the semi-annual celebration. The winner of the Winter 2014 #MostMouthwateringPRABBY (Pittsburgh Restaurant Awarded Best By Yinz) award has embraced PRW as a full-community celebration. 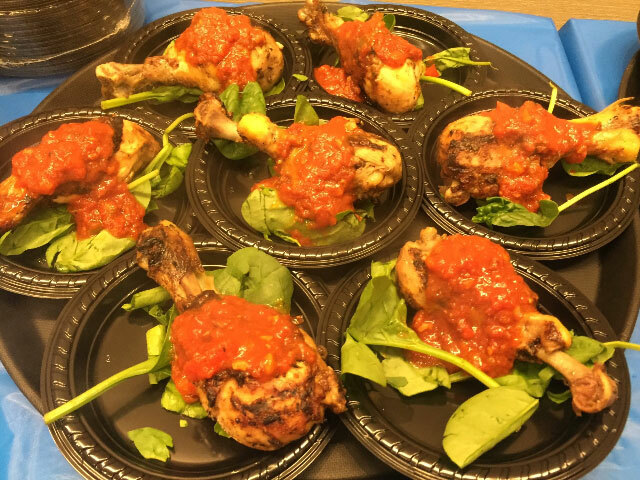 Their menu is riddled with great local providers like Allegheny City Smokehouse, Gibsondale Farms, Pasture Perfect, Pennsylvania Macaroni Company and La Prima. Voting was close until a tweet from Allegheny City Smokehouse (@ACSmokehouse) with a picture of the pork belly surfaced online on the final day of voting. Whether it was their $20.14 specialty that made yinz mouth water, or the bring-your-own-vodka (BYOV) bloody mary bar, the winner of the #MostMouthwatering Award for Winter 2014 is Skinny Pete’s Kitchen in Avalon. This is Skinny Pete’s second PRABBY award. The restaurant was previously honored in the #BestPreview award category in Summer 2013. Tip: Reservations are recommended for the Saturday Brunch Feature at Skinny Pete’s Kitchen.